When your blinds are ready, we will visit your property in Neath and fit them for FREE! Selected blinds can be installed in the Neath area within 3 working days of ordering. Our blinds specialist in Neath, will arrive during the time slot you have chosen to measure up and talk you through the range of blinds available for your home. 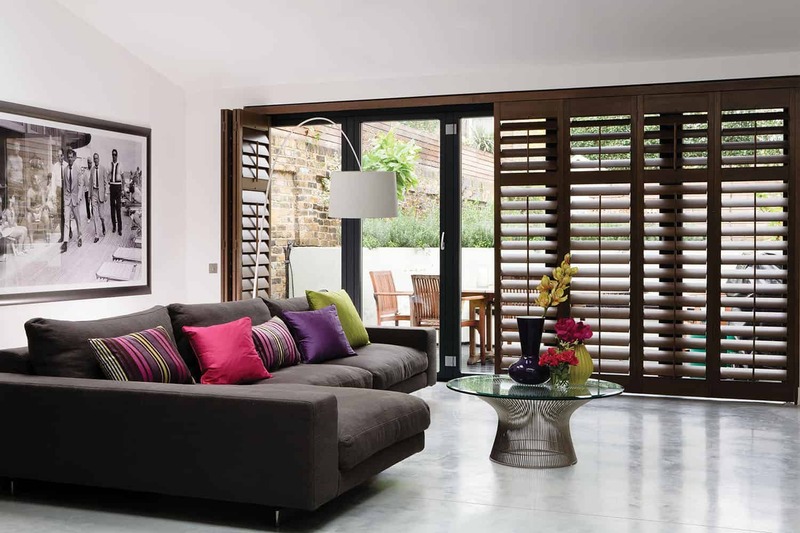 Your appointment will last approximately 30 mins and our blinds specialist will be happy to answer any questions and offer you any advice you need. 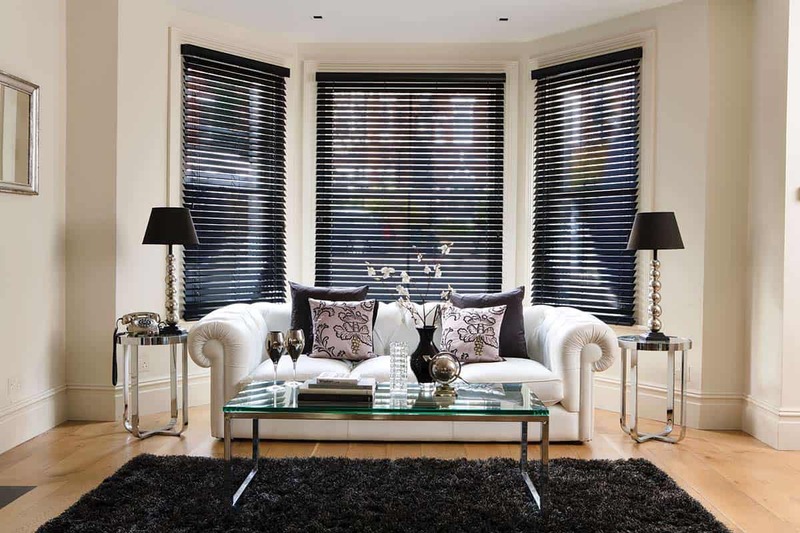 3 Blinds Nice Neath provide quality made to measure blinds in the Neath and surrounding areas. We offer the full package; blinds measuring service, blinds manufactured to your spec and measurements, blinds fitted for free and a 12 month guarantee service.